The Cleanroom Technology Conference is organised by the leading international publication for cleanroom operators and contamination control specialists. 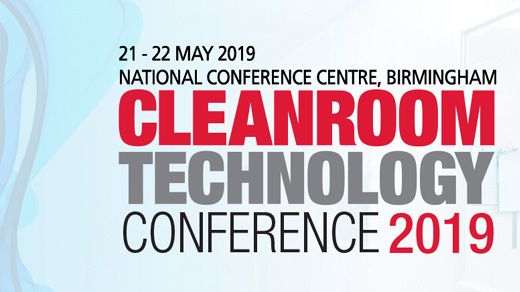 The Cleanroom Technology Conference is designed to highlight best practice and regulations affecting both cleanroom design and cleanroom operation for those working in controlled environments and cleanrooms. The conference will feature case studies, panel discussions and papers from leading industry experts across two days, covering topics including Regulations & Standards (ISO 14644 & ISO 14698), Microbiology, Containment, Operation and Validation, Consumables, Clothing & PPE, Cleanroom Design, Safe Utility Usage. Visit us to discover how a bespoke and scalable cleanroom can add value to your business.